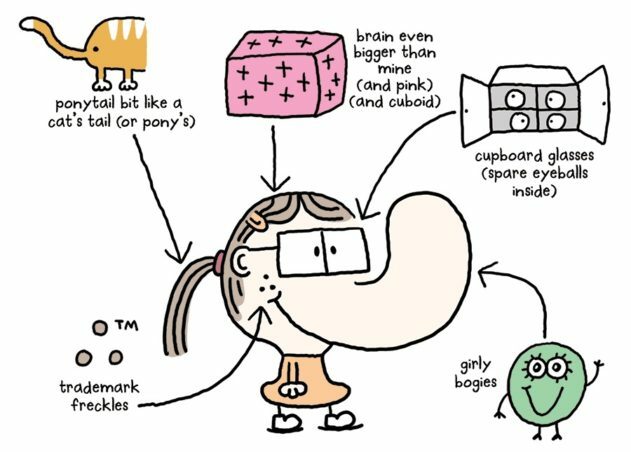 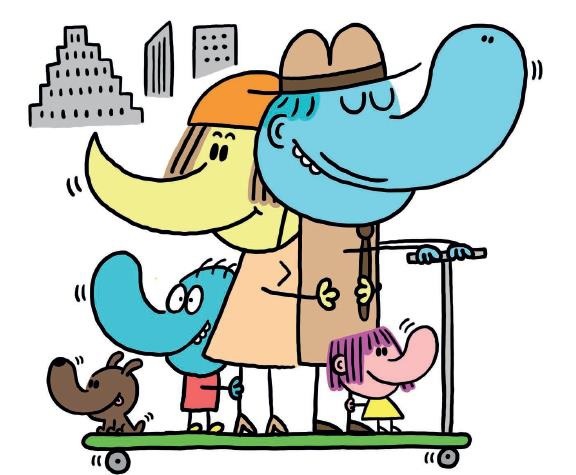 Jim Smith is the keelest kids' book comma-putter and page-numberer in the whole wide world amen. 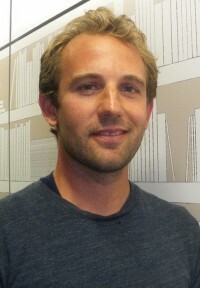 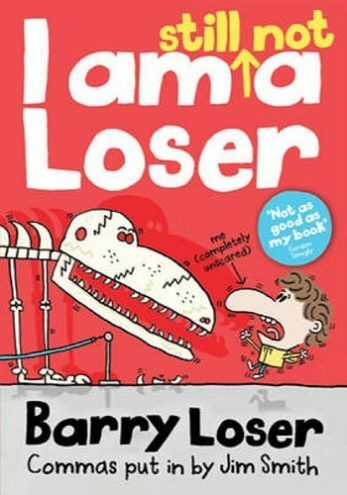 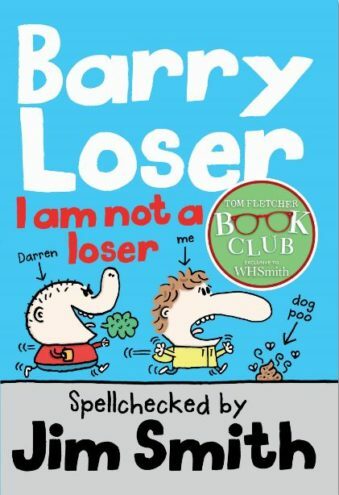 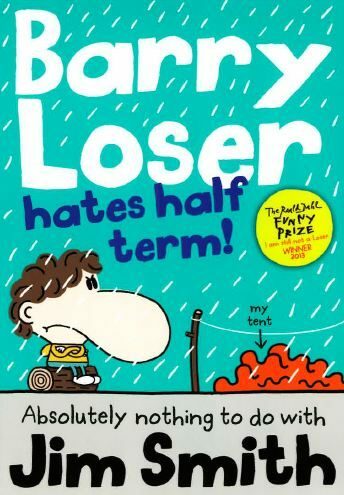 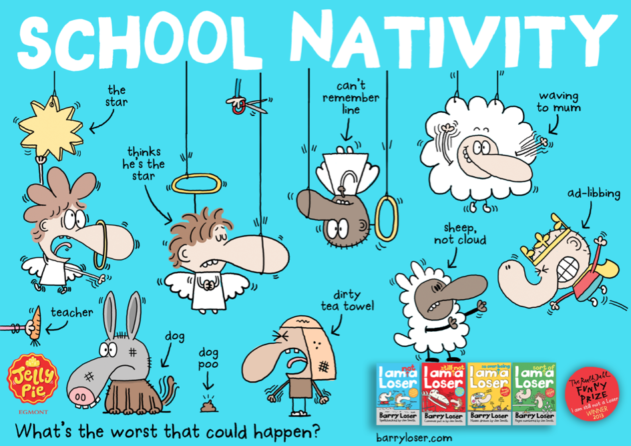 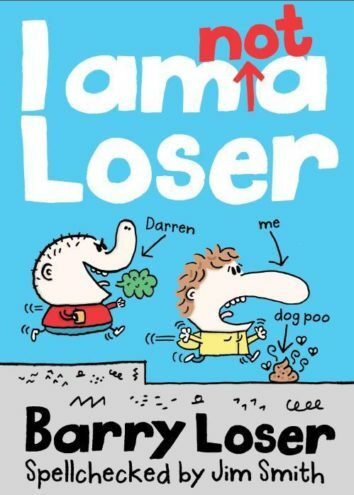 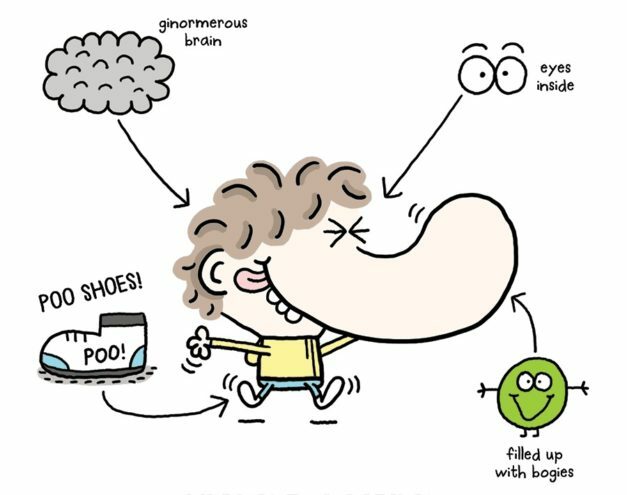 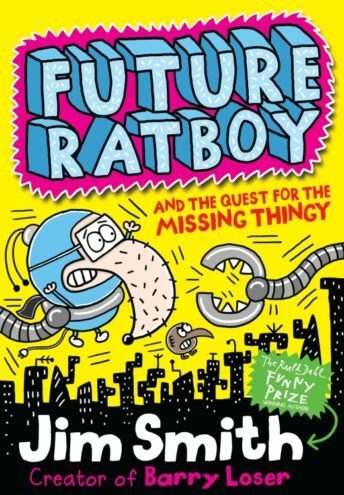 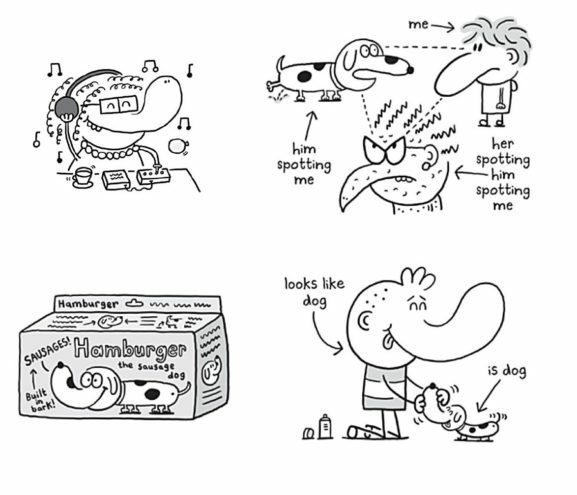 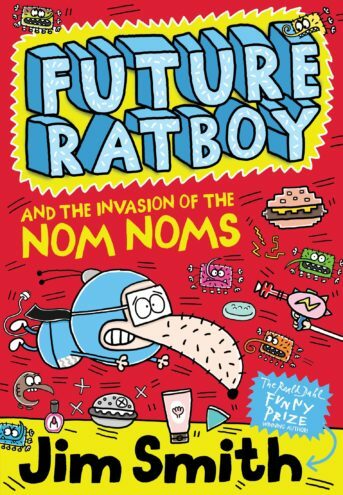 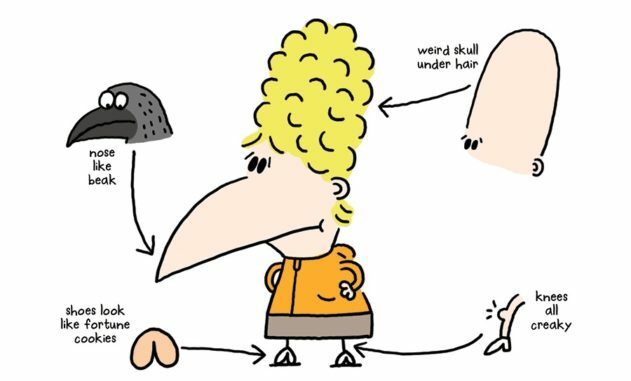 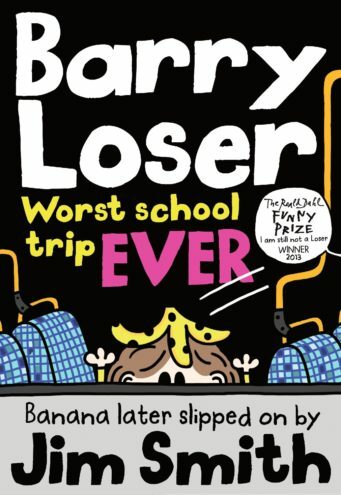 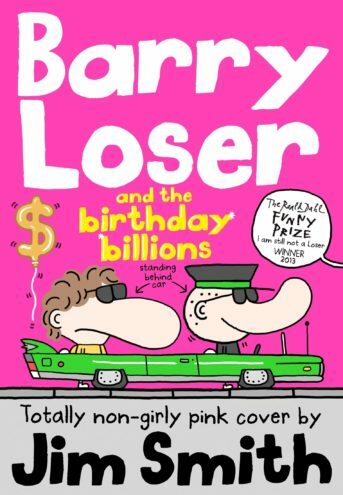 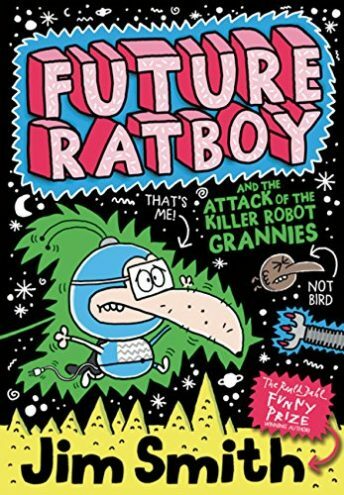 He is the bestselling author and illustrator of the I am Not a Loser series (Egmont) which has been translated into 17 languages and rides high in the UK bestseller chart for 7-10 year olds with over 500,000 copies sold, and the Lollie-winning, wickedly funny spin-off series Future Ratboy. 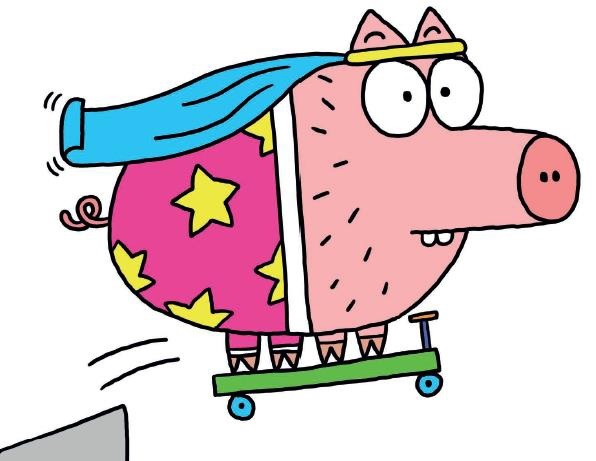 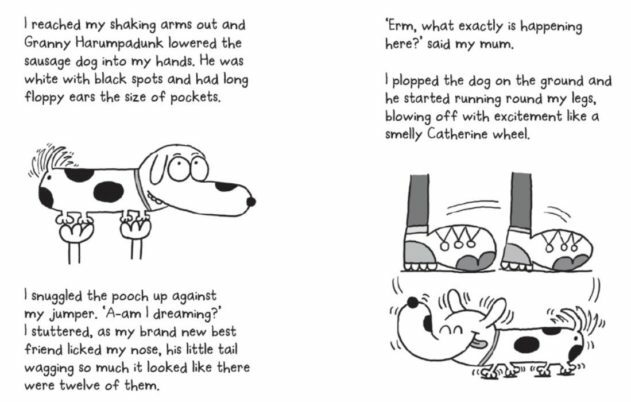 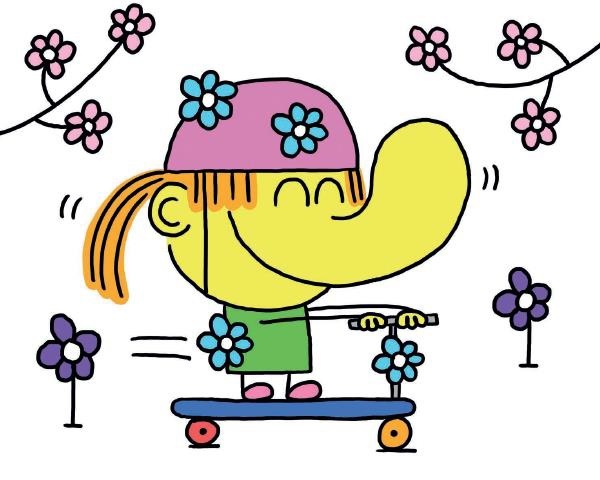 Scoot, written by Katie Blackburn (Faber), is Jim's first picture book - a glorious celebration of the trendiest mode of transportation for under-8s. 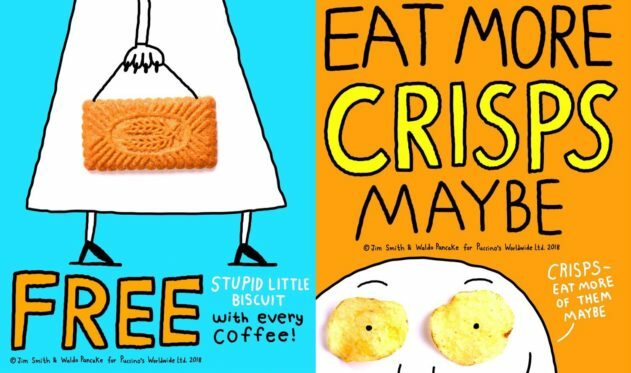 Jim also designs cards and gifts as Waldo Pancake, and creates branding for Puccino's coffee shops.